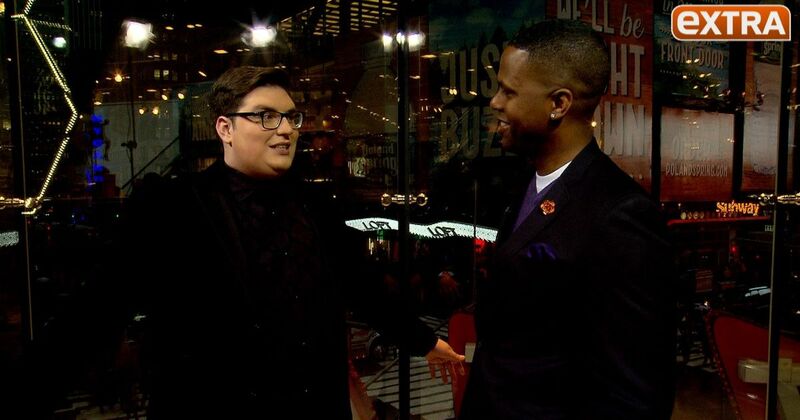 Just days after winning “The Voice,” Jordan Smith stopped by “Extra’s” H&M Studios in NYC to dish with AJ Calloway about Blake Shelton and Gwen Stefani’s chemistry, beating Adele on iTunes, and his big victory. 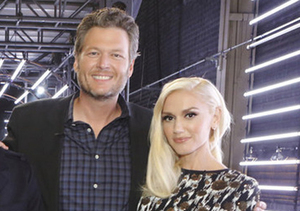 Jordan also joked that he will have to be Blake & Gwen’s wedding singer if they ever tie the knot! 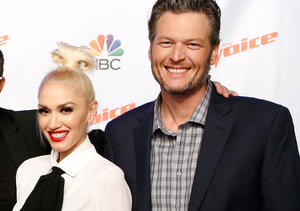 Watch the video to find out what Jordan had to say about Adele and nabbing the top spot on “The Voice” Season 9.